On another interesting week in sports, Tony (@TCutillo23), aka Jigsaw, John (@PGHJohn36) and Dave (@Coachdickson365) cover all the current topics, local and national, while going around the world of Sports to digest the various perspectives. On this episode, they cover the above stories and touch on the following points…. •	NBA Playoff Push •	Brett Brown on the Hot Seat •	“Load Management” •	Sixers Bench options and lineup rotations •	Phillies Pitching Woes •	Set Closers vs. Closer by Committee •	Athletes and Uber •	Tiger Woods at the Masters •	NBA from Yesterday vs. Today •	The Heat Ratio Battle Box…..and much more! 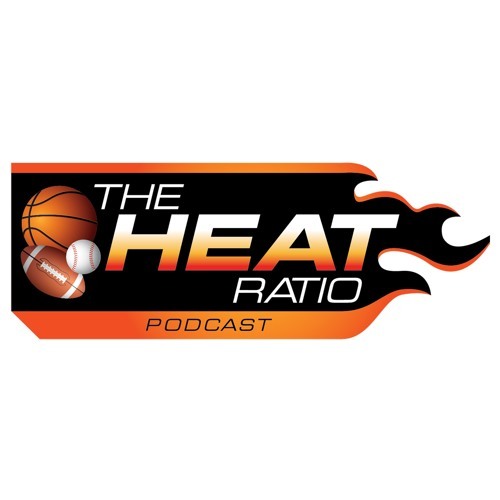 The Heat Ratio (@theheatratio) brings a set of unique views and opinions each week to focus on all the big sports stories making it to the top of the headlines. Come join in the discussion and make your opinions heard! Can you bring the Heat?